AAS is dedicated to providing reliable bathroom modifications for the elderly in Perth. Our top priority is creating a solution that will assist with ease of mobility. No matter the budget, existing floor plan or specific needs, we endeavour to keep each unique situation at the forefront of the renovation process, so that safety, confidence and dignity is assured. 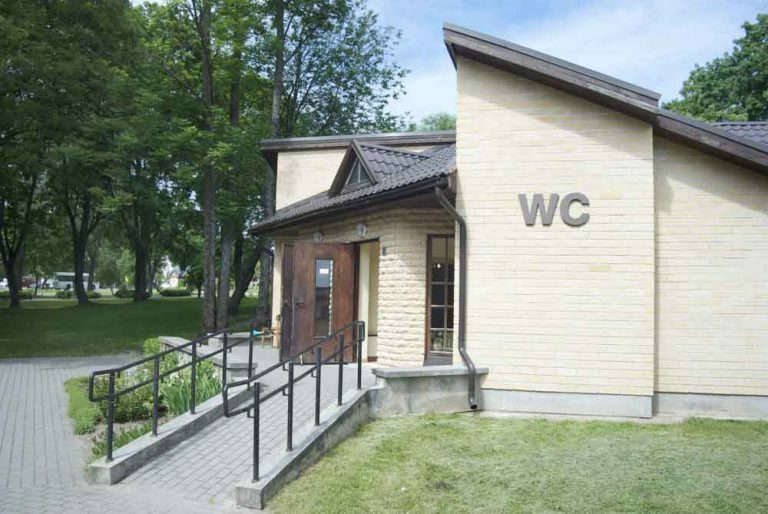 Just like bathrooms in residential homes, a bathroom for the elderly plays a particularly vital role in the day to day life. However, in consideration of mobility issues, added care needs to be taken when embarking on any modifications. As these projects can potentially change the whole structure of a room, it is essential to take all needs into consideration during the planning and eventual installation of new modifications and adaptions. AAS is considerate of various needs and are thoroughly equip in delivering reliable renovation services for elderly care facilities. 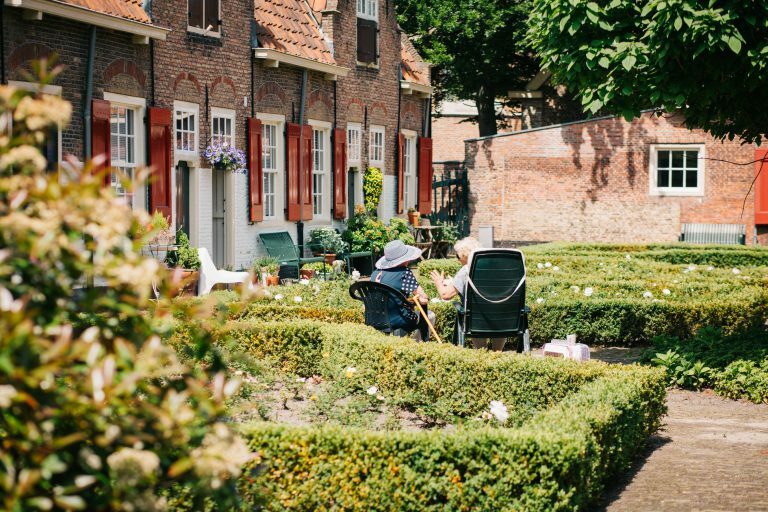 We uphold that it is paramount that all aspects of an aged care facility comply with the most stringent of standards, as this allows facility managers to focus on other core aspects of their business. With this in mind, the team at AAS are diligent professionals when it comes to ensuring the safety of residents and the swift and efficient running of the business. Any other requirements that are required. 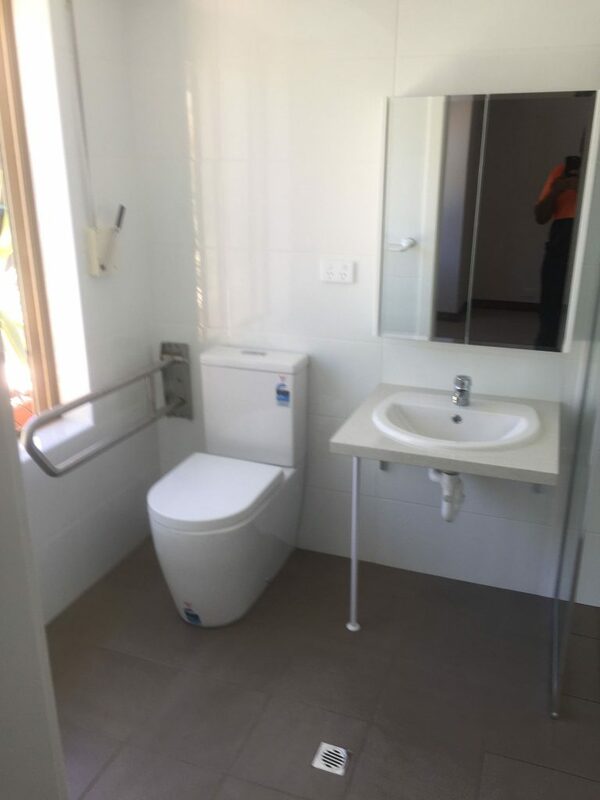 Through assessing the bathroom, complying with high standards and establishing the unique needs of the resident, the team at AAS demonstrates its high capability in making effective bathroom modifications for the elderly in Perth. For an obligation-free quote on any Elderly Bathroom Modification services, please complete the form below. Call : 1300 012 838 to book a free consultation.